Virtually seamless appearance with a bezel of just 3.5mm screen to screen. These displays can be used to create Video Walls of any configuration, for example 2×2, 3×3, 1×4, 5×3 etc. 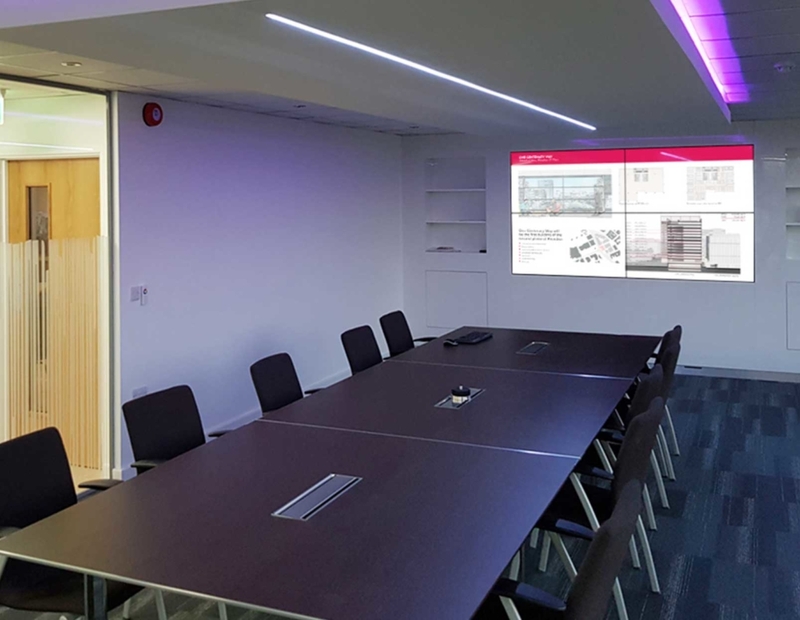 Whatever your configuration requirements these displays can support them, even if you want a portrait Video Wall. 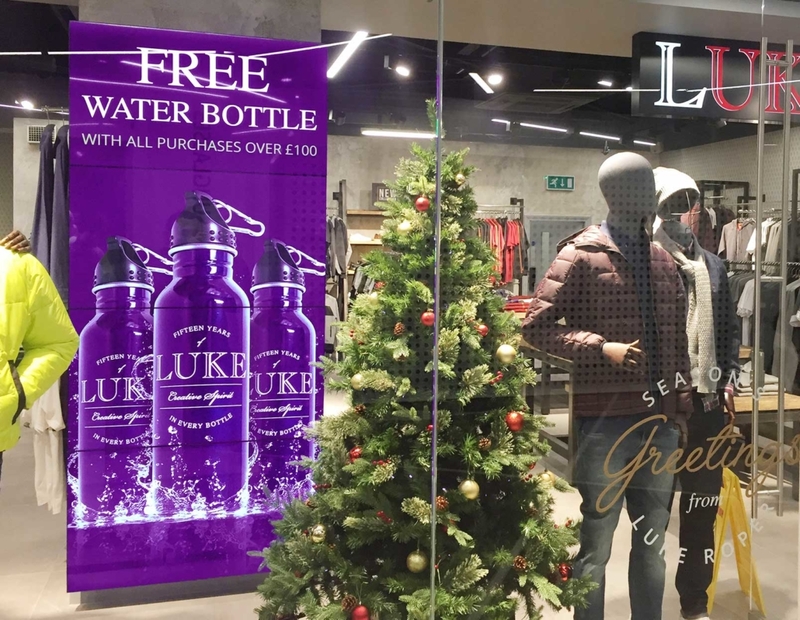 Designed for use in commercial applications, Video Walls can run 24/7. Daisy chain multiple Video Wall panels together via RS-232 for greater control. The Video Wall panels can be used in either a landscape or portrait orientation depending on your requirement. Designed to run 24/7 in constant use each panel has an advanced temperature control system to keep it running at the optimum temperature no matter the environment. Superior image quality and colour depth at 178° ultra wide viewing angle in both landscape and portrait orientations and with no blackening defect. With an integrated video matrix processor, no additional hardware is required to get your Video Wall display to tile to any configuration. You can run the Video Wall display from your PC or Media Players as they have a powerful interface that supports a wide range of audio and video inputs, such as HDMI, VGA, DVI, RGB/HV, Composite Video, and YPbPr. 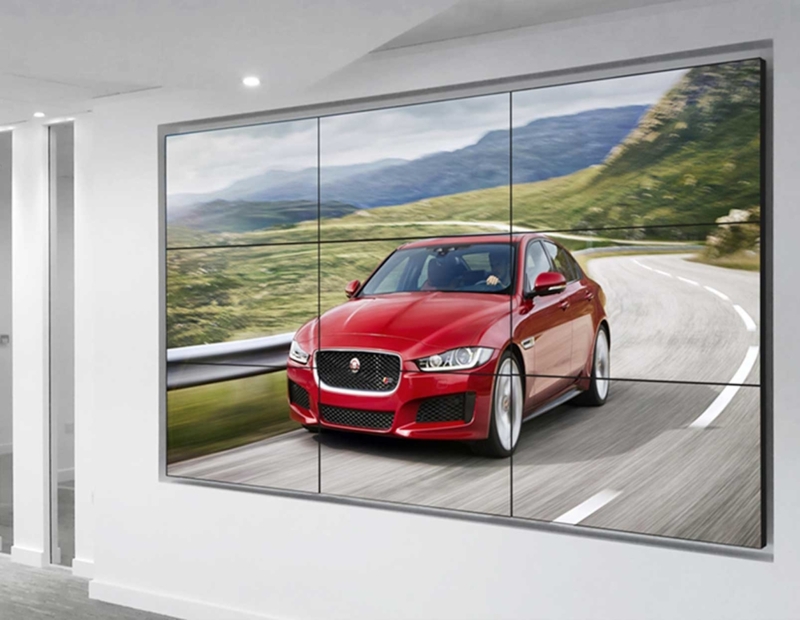 Achieve a sensational virtually seamless Video Wall thanks to our Video Wall panels that have a total bezel size of just 3.5mm. This allows your content to take center stage and provides a visual experience to remember for anyone who sees the display.